Welcome To FindAPartNow Used Auto Parts! Start A Part Search Or Call Us Now! No Nonsense -Our qualified used auto parts professionals are ready to answer any questions about your order. Shoot us an email or give us a call and your truck or car part order will be processed within 24 hours. Greater Selection – With our connections to over 6000 salvage part suppliers across the USA and Canada, FindAPartNow is dedicated to finding you the lowest price on auto parts with FindAPartNow’s guaranteed reliability. 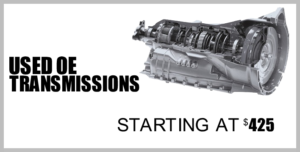 Whether you are looking for a transmission or an entire used engine, we can help meet your automotive needs and stay within your budget. Know How – With 40 years in the auto salvage yard industry, we at FindAPartNow know that parts just ain’t parts. After a quick search for your car part online and a call with our team, you’ll have the best of the best researching our extensive database for your particular automotive part. In a jiffy, the part will be on it’s way to you. If you have decided to fix up an old car or improve the one you are currently driving you should look for used auto parts before new ones. 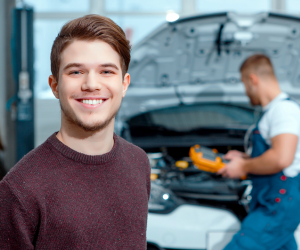 There are many unique benefits of purchasing used transmissions, engine components, wheels, or other auto parts versus buying brand new. 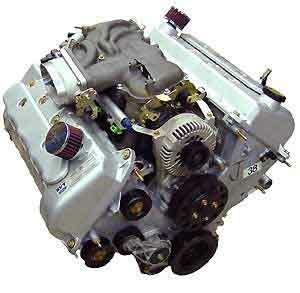 The top four benefits of buying used auto parts are because they are cost efficient, used auto parts have lots of life left in them, and you can find the exact part you need. 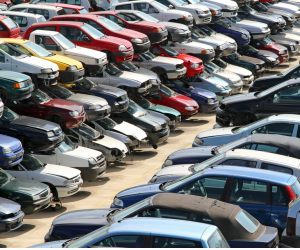 There are also several ecological benefits of auto recycling and salvage yards. Search our database for the best online junkyards. Cost-efficient: Whether you need an auto part that will simply help your car run for a few weeks or you are looking for a permanent fix, auto recycling, or buying used auto parts, will be significantly cheaper than a brand new OEM or after-market part. 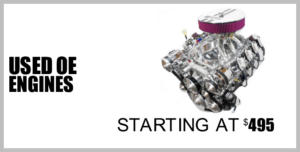 The majority of the time, you will find a perfectly clean and properly working used auto part from a salvaged vehicle that is very inexpensive. Exact parts: Since manufacturers are always producing new cars, old parts are constantly being discontinued. Even though a new part may be an acceptable substitute, the discontinued part that you really need could prove difficult to track down. If you are having trouble finding a particularly scarce part for your older vehicle, the vast used auto part connections of FindAPartNow is the place to start looking. 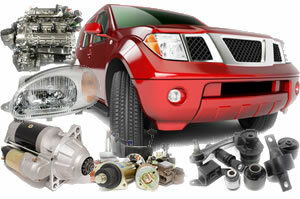 Lots of life left: Most used auto parts are not affected by mileage but are just along for the ride. There is no difference in a new auto part and old auto part for things like mirrors, interior parts, or even engine compartment parts. Ecologically friendly: By buying a used auto part, you are extending its life which in-turn helps keep car parts out of landfills and dumps. Over 76 percent of an unusable automobile has parts that can actually be salvaged for use in another vehicle. It doesn’t matter if you are looking for a new engine, wheels, or steering wheel; every part you take out of a salvage yard is one less part that contributes to the filling up of landfills.